The Transcend® Sleep Apnea EZEX is a fully-featured CPAP device designed for your mobile lifestyle. The new Transcend EZEX model is a fully-featured fixed pressure CPAP machine with EZEX pressure relief technology. EZEX technology provides pressure relief and increased patient comfort on exhalation. 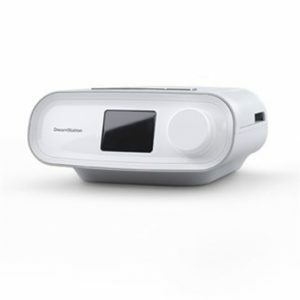 Looking for a portable CPAP system to travel with? The Transcend® Sleep Apnea EZEX is a fully-featured CPAP device designed for your mobile lifestyle. 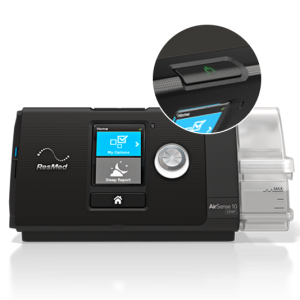 The new Transcend EZEX model is a fully-featured fixed pressure CPAP machine with EZEX pressure relief technology. 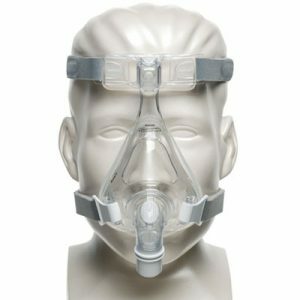 EZEX technology provides pressure relief and increased patient comfort on exhalation. Transcend® is extremely quiet and portable. It is ideal for those who are on the go! 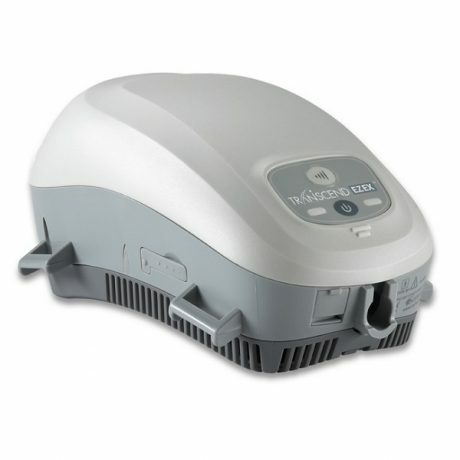 An integrated heated humidifier system can be used with Transcend® CPAP to further enhance comfort. 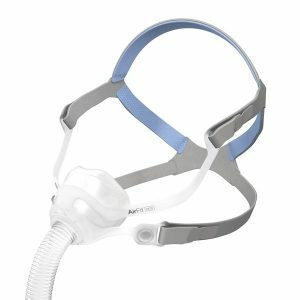 TRANSCEND® Sleep Apnea EZEX Starter System includes: Transcend CPAP, Hose Adapter, Standard 6′ CPAP Hose, Universal AC power supply, Travel Bag, Reference Guide Booklet and User information CD. Optional battery system available for purchase.